Do you own a historic vehicle and are curious about its past? The Essex Record Office holds the first registration details for over 750,000 cars, motorbikes, tractors, trucks and other vehicles registered in Essex between 1904 and 1974 and Southend between 1914 and 1961. 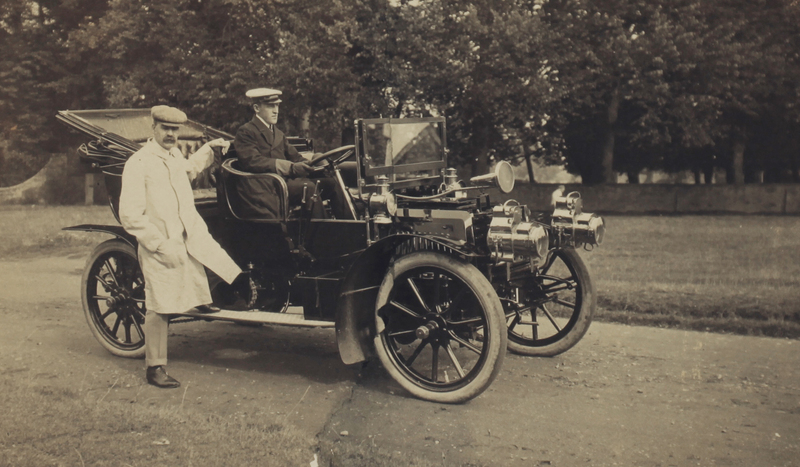 The first Essex entry is for registration F1, on 1 January 1904, for a 15 horse power ‘Panhard Levassor’ registered to Essex County Council, and the last entries are from 1974 when responsibility for the registration of vehicles passed to the DVLA. One notable purchaser of a vehicle in Essex was Frank Winfield Woolworth, the American retail tycoon, who registered a brown 35 horse power Double Phaeton Panhard on the 26 July 1910. 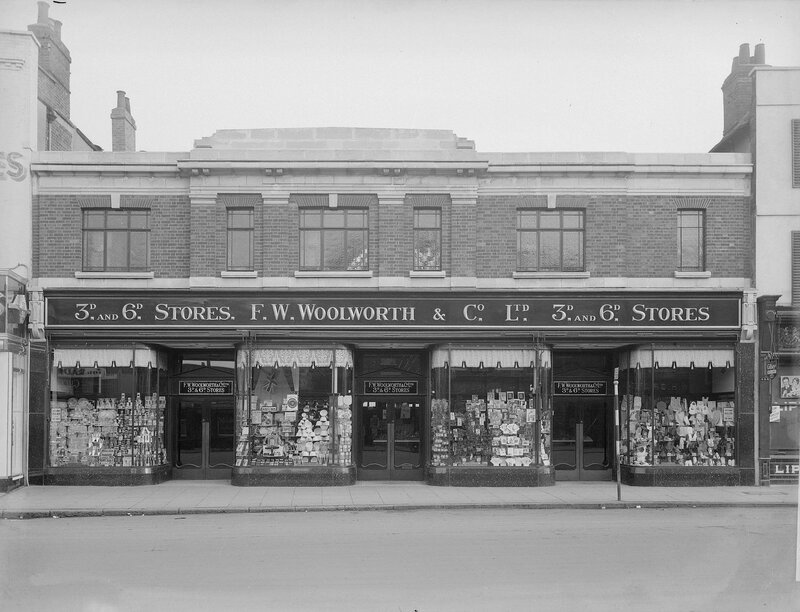 His first shop was opened in Liverpool the previous year – perhaps he was touring the country? If you think that your historic vehicle might be included in our records, our Search Service can investigate for you and produce a certified abstract recording the vehicle details from the original register. The entry for each registration number includes the date of registration, some details of the first owner and some details about the vehicle, but entries do vary according to the date when the vehicle was registered. Chassis numbers for Essex registered vehicles are usually recorded but please be aware that this is not always the case. For those recorded in the Southend area the chassis number was never recorded in the records that we hold. The certified abstract, if it contains a chassis number, should be acceptable to the DVLA as supporting evidence to accompany a V765 form (Application to register a vehicle under its original registration number). This entry was posted in Archives, Collections and tagged car, classic, motorbike, research, tractor, truck, vehicle, vintage by admin. Bookmark the permalink.